Yes, by now we are all familiar with vapes and vaping due to their increase by popular demand. 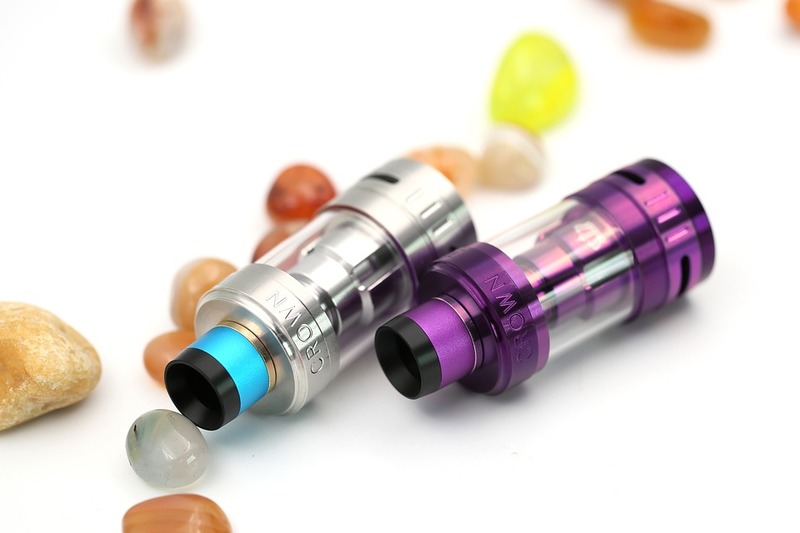 Vaping has now not just become a trend, it has become a past time, narrowly beating out the conventional cigarette smoking. Click for more information. Whilst it’s true that the device is not as harmful as a cigarette itself, it’s no secret that a vape comes with its own potential concerns. Despite not producing a cloud of smoke with carcinogens such a tar, nicotine well within itself is toxic and is the main constituent for the e-liquid present in vaping devices. Vasoconstriction, elevated heart beat and an increase in dopamine levels could potentially alter an individual’s performance. Although you may not draw a correlation of winning athletes to smoking in general, considering the effects of nicotine makes the theory plausible nonetheless. So why does it matter? Well, just like drugs being in an athlete’s system to boost their performance, vapes could be no different and since a fair competition should be the only competition you’re interested in, vapes could prove to be a no go. Recent study shows the correlation between nicotine and performance. Performers and athletes of any kind doing better that the rest had had something to do with inhaling or sniffing a drug. In addition to this, an Italian study recently showed the relation of nicotine to sports with the hockey players’ performance being better after they had taken nicotine in some way or form. Although this theory is still likely to be under immense research for the next few years, it is undoubtedly true that nicotine has some sort of effect on an individual and their nervous system. It’s well known that nicotine causes vasoconstriction (constriction of blood vessels) and an increased heart beat due to increased blood pressure. Setting these facts as a foundation upon our research, we know for sure that nicotine has the ability to hinder senses in some manner. Let’s take bike riding as an example. So you’re out on your bike riding across the street just like any other day. One day, however, you try vape right before going outside to ride your bike and suddenly, riding the bike has never been so thrilling. Going faster than you normally would-your mind is racing as is your heart beat and you are now trying to match your speed to just that. Not a very unlikely possibility, is it? Now, since vaping isn’t exactly prohibited from arenas or places where athletes are likely going to compete, they should be. Despite there being not enough evidence to prove the intensity of nicotine on ones performance there is enough to suggest that there is an effect nonetheless. In conclusion, vaping should be banned for all competing athletes to play fair competition. Athlete or not, you wouldn’t want to go riding on the road with nicotine boosting you up.